Years since its initial launch, Grand Theft Auto V, via GTA Online, is still one of the most played games in the world and also continuously one of the best-selling. That said, when Red Dead Redemption 2 launched, followed by Red Dead Online, the future of GTA Online was shrouded in a bit of uncertainty. That said, during its recent financial call, Take-Two Interactive -- the parent company of Rockstar Games -- confirmed that it will continue to support and update GTA Online, despite a lot of Rockstar being focused on Red Dead Online. Unfortunately, further details and insight into how much it will update and support GTA Online, and with what type of content, wasn't divulged. However, presumably it will continue what's been doing the past year or two. 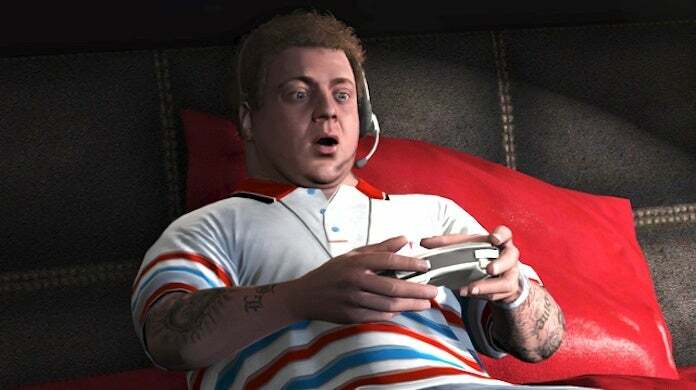 Elsewhere during the call, Take-Two revealed that microtransactions (Shark Cards) continue to be a stable source of revenue for the company. In fact, apparently they are selling better than ever. As for Rockstar Games' Red Dead Redemption 2, it has shipped 23 million units, which is seven more than the first game managed to do in its eight years on the market. Further -- and this bit is particularly interesting -- Red Dead Online is said to be outperforming the initial couple of months of GTA Online despite their seemingly being little buzz around it and even less content support. Still, even if Red Dead Online starts really taking off, it's hard to see Rockstar Games letting go of GTA Online as it continues to make them boatloads of money. However, eventually the opportunity cost will surely outweigh the current stream of revenue. But I would thought that would have happened a long time ago, so who knows. GTA Online is the train that never runs out of steam. As for lifetime GTA V sales, Take-Two didn't mention any during the financial call, which means presumably they haven't quite passed 100 million yet, otherwise you'd think they would have announced the achievement that only one other game can hang its hat on: Minecraft. GTA V is available on PS4, Xbox One, PC, and last-gen systems. At the moment of publishing, there's been no word of a Nintendo Switch port.